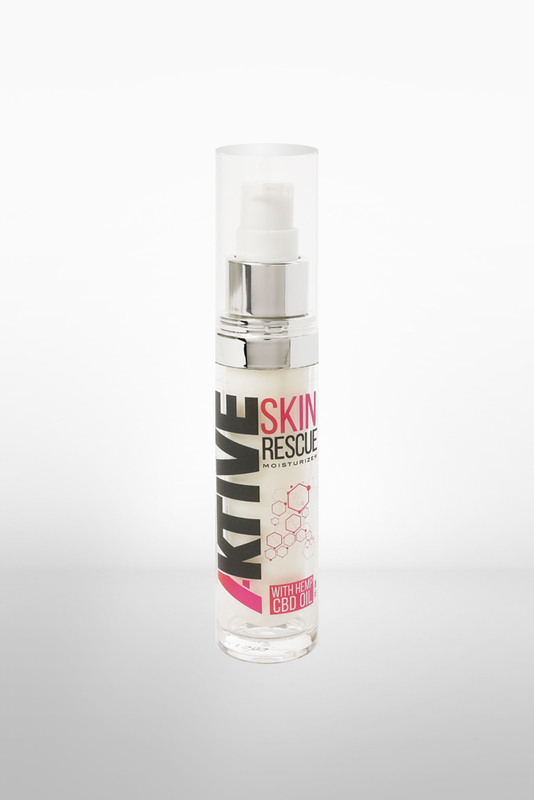 Skin Rescue Moisturizer helps tone and firm what time has damaged, while hydrating and nourishing the skin. Skin Rescue soothes the appearance of irritation and redness of challenged skin while protecting the skin from the effects of aging. A formulation of Hemp Derived CBD, Jojoba Oil, Collagen and Lavandula Stoechas fight against cell-damaging free radicals and supports even skin tone and texture. An easy to apply lotion that can be applied morning and night for optimal results.